Not to be confused with Way Out. Hor+ gameplay, primarily windowboxed and occasionally letterboxed cutscenes. The Windows Magnifier tool can be used to zoom in during the cutscenes. (Optional) Set HDRDisplayOutputNits=1000 to the HDR peak brightness of your display. 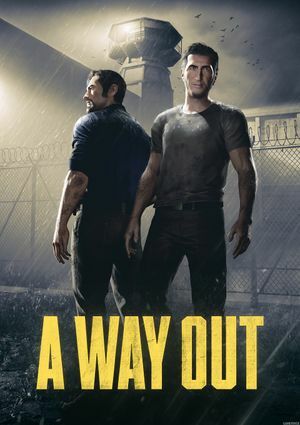 See Helix Mod: A Way Out (DX11). "PROTECTION: Denuvo x64 + Origin"
Playing borderless, centering the mouse cursor in the menu, then zooming in with the hotkeys with increments of 5% produces good results.